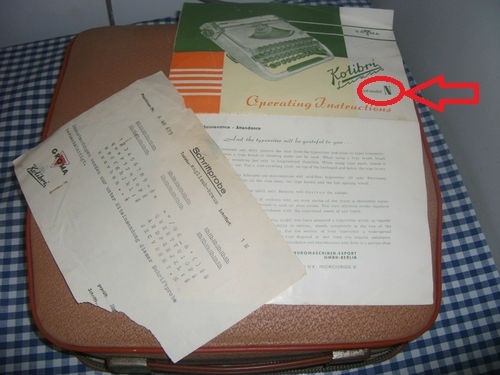 oz.Typewriter: Kolibri 'N': Can anyone help identify? According to the authoritative Fürtig list (available for members of IFHB, the German collectors' club), Kolibri N had as special feature a line space of 4. The Kolibri Luxus in addition had two-coloured ribbon. 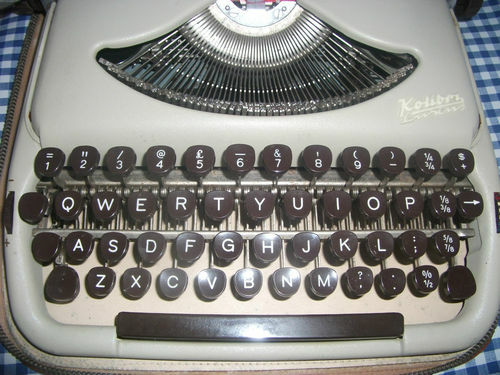 Russo included the Kolibri N in his book, Mechanical typewriters.